3 Health Fair Activities to Make Your Event a Success! Our company, Wellworks For You, is designed to support businesses in creating and executing a comprehensive wellness program for their employees. We have seen the evidence in our research and it all points to one fact: healthy people are happier at home and at work and they tend to create a more successful work environment. One way that we help to bring about positive change within the workplace is by putting on fun, engaging health fairs. If your business is considering a health fair, we have some suggestions for health fair activities that will guarantee the success of your event. Health fair activities should always include on-site health screenings. This is the first step to get employees thinking about their own health. Not only will they begin to consider how they can make better choices for a healthier lifestyle, but they will also recognize that you, their employer, is invested in their physical and mental health. On-site health screenings can prepare employees to continue on their journey to wellness by identifying any possible problem. The follow up to these screenings can then present potential solutions. 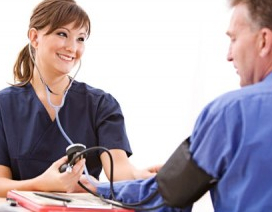 Health screenings can include blood pressure screening, cholesterol screenings, and diabetes screenings. Some of your employees may be under a lot of stress and could be dealing with high blood pressure without even knowing it. As a simple part of the health fair activities, preliminary screenings can serve as a great educational foundation for your entire wellness program. We often recommend that companies plan to include free massage therapy in their health fair activities. Nothing helps employees loosen up better than a quick massage. Many employees may battle with pain every day (often carried in their necks and backs), which can affect their ability to work quickly and efficiently. Massage therapy manipulates the different layers of muscle which immediately promotes a reduction in stress and an increase in relaxation and overall well-being. There are various types of massage therapy, including deep tissue massage, reflexology massage, Swedish massage, and hot stone massage and these tactics have been used for hundreds of years to help the body heal, promote brain function, and decrease stress. Upon receiving a free massage during the health fair activities, employees will most likely return to work less overwhelmed and with less physical and mental tension. 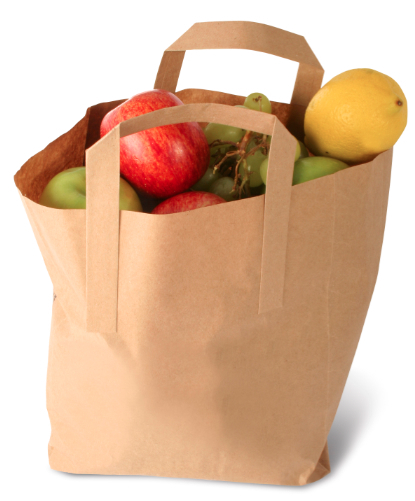 Health fair activities should also include complimentary nutrition consultations. Many employees may be aware of their medical problems and may even be taking the proper medication, but not many people pay close attention to their diet and caloric intake on a daily basis. Many employees may be working full time on top of caring for their family and may feel limited in their dietary options. Employees may also feel like they can’t afford to see a specialist like a nutritionist. Creating an opportunity for employees to receive a free nutrition consultation as part of the health fair activities is an excellent way to remind them of the importance of their diet and provide them with practical advice for living a healthier life. Planning your health fair is now easier than ever. Including on-site health screenings, offering free massage therapy, and providing complimentary nutrition consultations will ensure that your employees walk away from the health fair with everything they need to create a healthier lifestyle for themselves. It will also show your employees that you truly desire the best for each and every one of them and that their physical health is a primary company concern.